A trip to Christchurch will expose you to world of resilience and creativity. While the aftermath of the 2010 and 2011 earthquakes is still evident along its streets, life continues to run its course throughout New Zealand’s third largest city. From the newest installations to old-time favourites, let’s take a look at how to spend 24 hours navigating this treasured South Island destination. In the last couple of years, Christchurch has seen a café revolution, with new places cropping up on a regular basis. If you’re starting your trajectory downtown, some of the local hot-spots include the rustic-chic C1 Espresso, a well-established veteran which relocated to the High Street Post Office after its original premises were destroyed by the quakes; and the buzzing Black Betty café, which has been diligently giving its Madras Street patrons their caffeine fix since 2011. 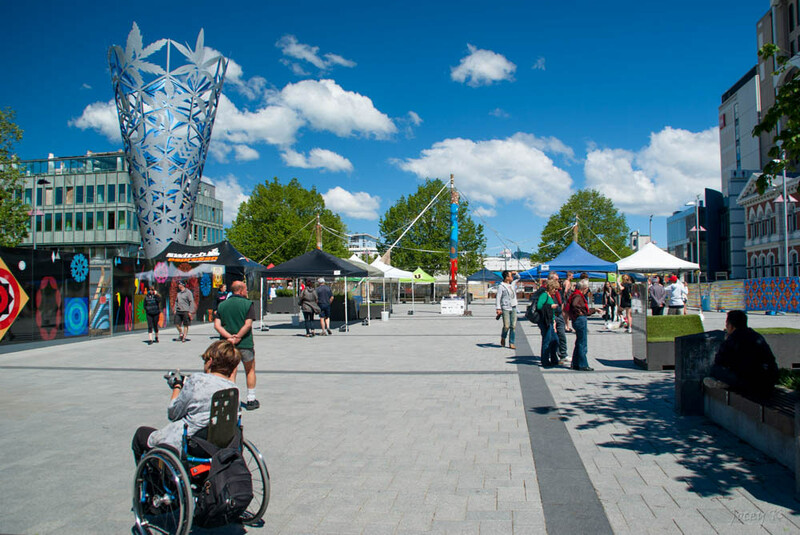 Since its inception, Cathedral Square has always been regarded as the physical and metaphorical heart of Christchurch. While this was one of the hardest hit areas during the earthquakes, the square (which is actually shaped like a cross) has gradually been re-establishing its position as the city’s focal point for artistic, cultural, musical, and community-based events. In sum, a walk around the Cathedral Square, which re-opened to the public in 2013, will definitely give you a whole new perspective of the city landscape. 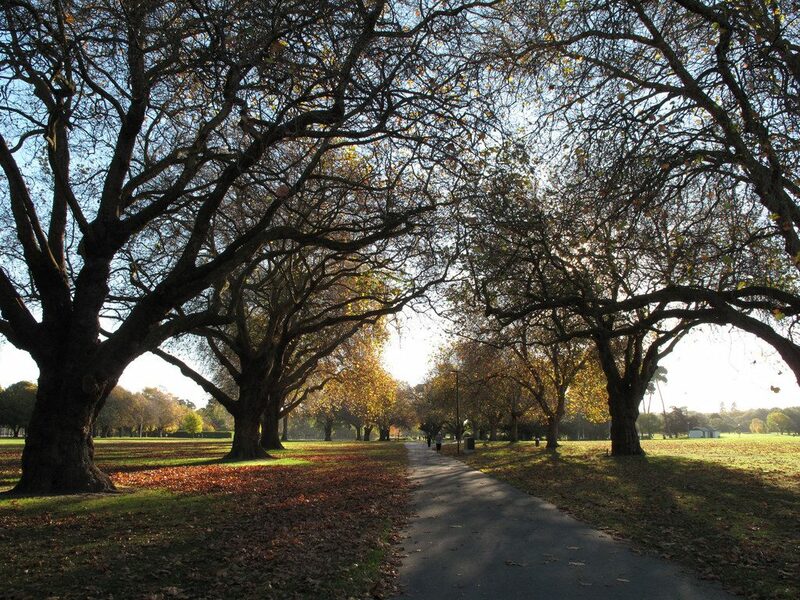 Within a couple of blocks of Cathedral Square you’ll find Hagley Park. Comprising an extensive area of 165 hectares (407 acres), the park is renowned for being the biggest urban space in Christchurch. It’s also known for hosting a regular line-up of events, as well as housing various must-sees like the Botanic Gardens and the Canterbury Museum. The latter is located on the east end of the park, and is known for its eclectic permanent exhibits: including its Asian arts collection, Fred and Myrtle’s Paua Shell House, and the Quake City exhibition. If you want to see as much of Christchurch as possible in a short time span, the classic double-decker bus tours will be right up your alley. 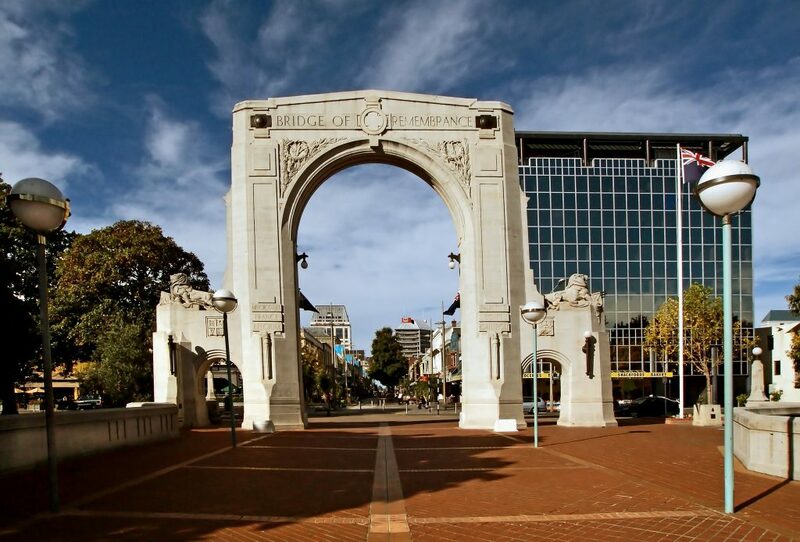 A City Highlights package will take you across all the best local attractions, including the Christchurch Art Gallery, the Provincial Council Chambers, the Bridge of Remembrance, the Cardboard Cathedral, and the Art Deco wonderland that is New Regent Street. Tours depart from the Canterbury Museum on a twice-daily basis, at 10am and 2pm. 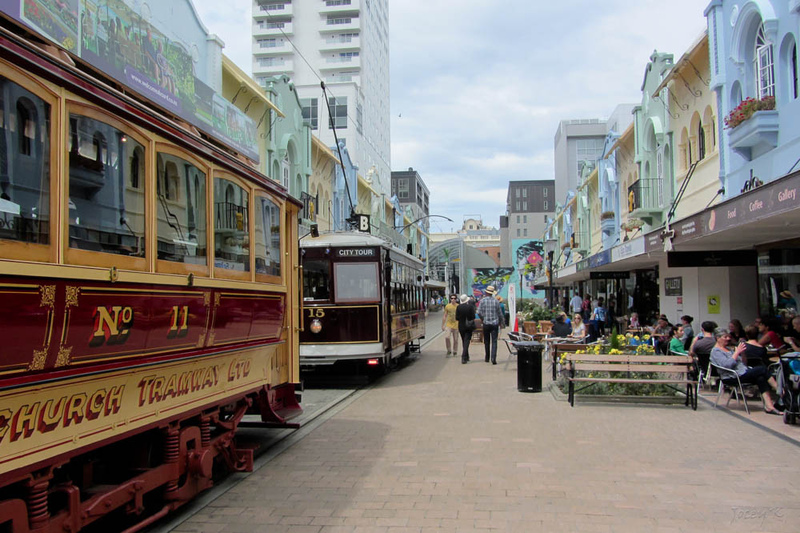 Originally opened in 1932, New Regent Street is touted as being the first pedestrian mall in New Zealand. Its colourful Spanish Mission style buildings have always made the street a standout local attraction. Along with its stunning historic features, New Regent Street is home to an nice selection of boutique shops, cafés, bars and eateries. Browse the different stores and, once you’ve finished, settle down for a pleasant lunch break at the crowd-pleasing Caffeine Laboratory or the stylish, French-inspired Coffee Lovers café. The Port Hills connect Christchurch to the port town of Lyttelton. With its bush-clad gullies, rocky outcrops, and clearly-marked tracks, the area has become a prime destination for walking and cycling. It must be mentioned that a few of the mountain biking routes the hills are famous for – like Kennedy’s Bush and Worsley’s Track – are currently closed but don’t let that discourage you from getting active. 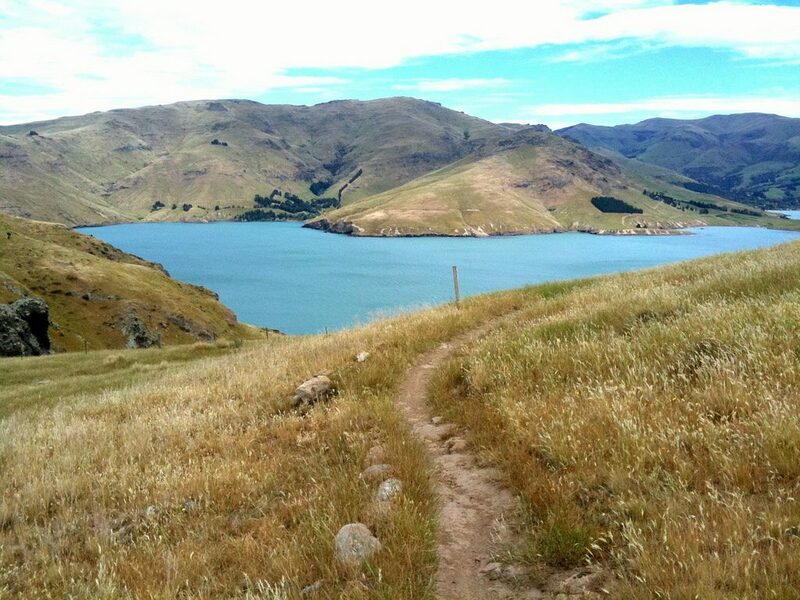 Instead, opt to explore one of the area’s top walking trails: including the Crater Rim Walkway, which will take you across to the highest point of Port Hills, and the Harry Ell Walkway, which will bring you up close and personal to heritage gems like the Sign of the Takahe. 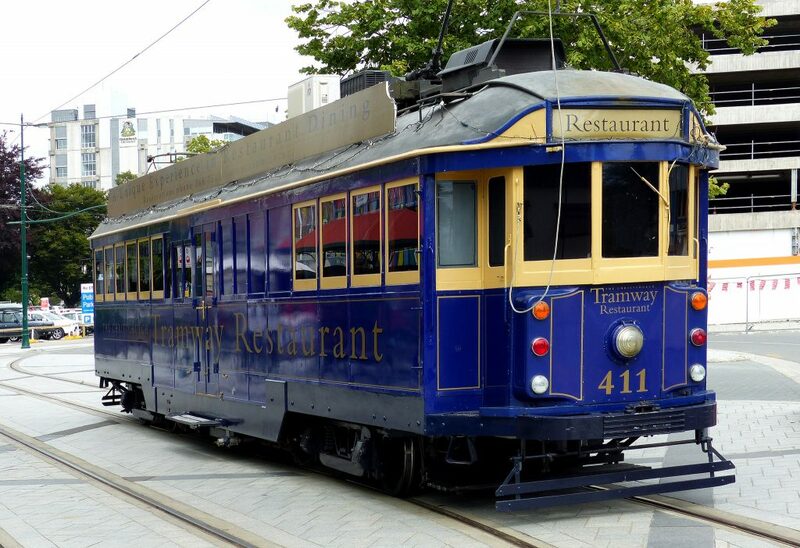 The Christchurch Tramway Restaurant takes scenic dining to a whole new level. A lush, colonial style tram will gently lead you on a sightseeing journey as you treat yourself to a delicious evening meal. Menus are seasonal, making the most of the finest New Zealand ingredients available, and wine pairings are available at an additional cost. Bookings are essential as this is quite a popular attraction in its own right. Dinner tours usually run for around two and half hours and accommodate up to 36 people.